Nabota: New Botox alternative to enter the US Market? If the FDA clears Nabota, a neuromodulator making its way to the US Market, it could become yet another Botox alternative fighting for market share? The South Korean pharmaceutical company Daewoong is gearing up to become the newest manufacturer of a Botox alternative in the US market. 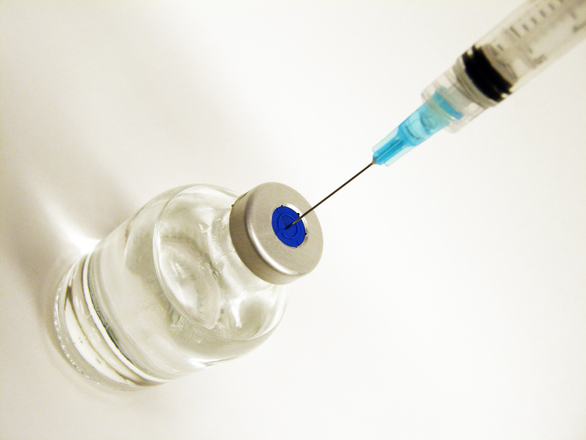 Nabota, a botulinum toxin type A injectable neurotoxin, is cleared by several Asian and South American countries to use. For its market entry to the US, clinical trials are in process which could lead to an FDA approval. Currently there are two trials for NABOTA. One is for blepharospasm, and another for Crow’s feet. Literature comparing the efficacy of Botox, Dysport, and Xeomin are limited for Crow’s feet. Despite such, there have been studies about how effective these three neuromodulators are and were found effective by several researchers. More botulinum toxin products mean more competition. Plastic surgery is common in South Korea, and beauty standards are high. Nabota could give Botox, Dysport, and Xeomin a run for their money if Nabota can deliver longer and better outcomes. There are limited literature on the efficacy of Nabota. In one study comparing Botox, Daewoong's drug proved more effective. Other studies focused on NABOTA were for post-stroke upper limb spasticity (Nam et al., 2015), masseter reduction (Wanitphakdeedecha, 2016), and masseter muscle hypertrophy (No, 2015). Its possible implication, once it is FDA approved, is the idea of using Nabota’s efficacy, which Botox and the others are unable to treat in the long term. According to Dressler (2016), Nabota has a special purification process. No other information about the process has been disclosed. In a book by Seo (2017), the author tabulated a comparison of all the current botulinum toxin products. There are little to no significant differences with the current US neuromodulators. So this raises the question of, would practices carry Nabota or would they stick with Botox and the others?